Unicorn Sighting: Dekotora in Sendai – Garage Dusty Exciting Car Team! I figured it wasn’t even worth hoping to see a dekotora while in Japan. Turns out I was wrong. 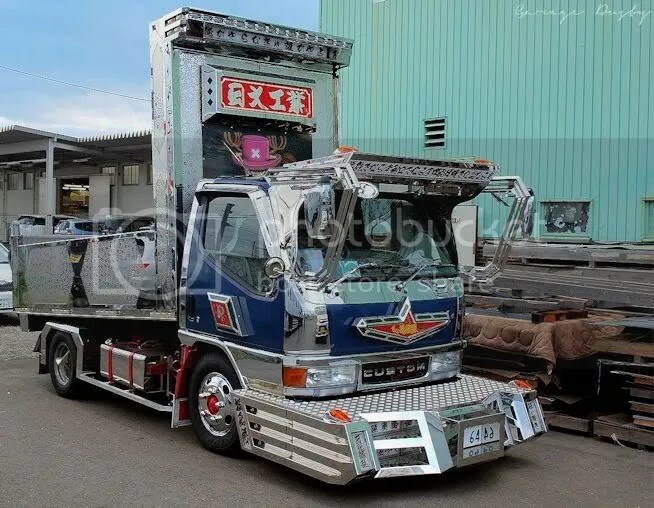 Click through to check out the coolest truck I’ve ever seen.